Does robotics education sound a little futuristic to you? Actually, robotics education is taking the education world by storm. Today around 10% of schools in the United States have a robotics program. Students participate in a wide variety of robotics competitions. These competitions appeal to the competitive nature of students and incorporate physics, mathematics, programming, problem solving, teamwork and leadership skills. Many different organizations support robotics education competitions. A few of these organizations are FIRST, VEX, and BEST. These organizations support robotics education primarily in middle and high schools. Originally, robotics teams primarily came from college campuses where ambitious, creative undergraduates designed and built robots to compete in various competitions. In recent years, these organizations have helped robotics education spread beyond college campuses, to great success. These organizations have helped facilitate this increase by providing teams of students from middle and high schools around the country with robotics kits in addition to training and guidance to teachers. The robots that the students create and compete with differ from competition the competition. Some competitions use robots that are remote-controlled. Others involve a combination of preprogramming and remote control. The fastest growing middle and high school robotics competition is the VEX Robotics Competition. 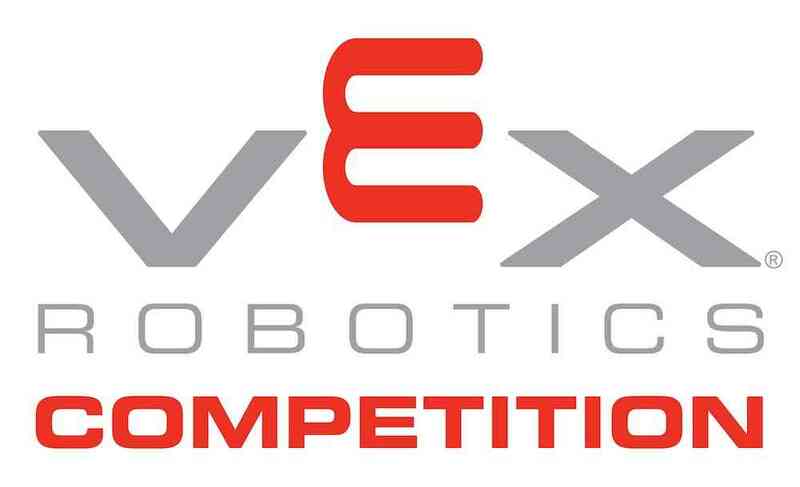 To give you an idea of the scope of these robotics competitions, the 2011-2012 VEX Robotics Competition season had 4,500 registered teams at 300 different events around the world. Teams are asked to complete a task- which differs from event to event- and prepare their robots for a competition that is partly remote controlled and partly automated. FIRST, another robotics competition, had over 130,000 students around the world involved in their most recent competitions. Beginning with just 221 students in 1993, the BEST robotics competition has over 10,000 students competing around the United States. The value of these programs to students are numerous, according to supporters. The benefits include better educational outcomes along with greater national competitiveness in the face of a global economy. In 2012, China will graduate about seven times as many engineers as the United States. In an intensively competitive world, advocates of robotics education claim that robotics presents the United States with an opportunity to become more competitive in high-paying engineering jobs. Supporters also argue that robotics education programs teach critical problem-solving skills. Problem solving is becoming increasingly important in the modern economy, and robotics seems to be one way to promote a skill that is often times very difficult for educators to develop in their students. Other skills are also developed, including teamwork, creativity and leadership. Robotics education is a way for some students who are not inclined to join sports teams to develop these skills outside of the classroom. A common complaint among employers is that a lot of new employees fresh out of school are extremely intelligent but lack many skills. Because various skills are developed in robotics programs, organizations running robotics programs are supported by a wide range of businesses and government agencies, including NASA. While robotics programs are typically extracurricular activities, some classrooms are beginning to integrate robotics into their curriculum. Robotics provides a hands-on way to learn mathematics and science. For subjects that are often times seen by students as being boring, robotics have the potential to be a great asset to teachers who are looking to better engage their students in these types of classes. During the last decade, the number of robotics programs has grown dramatically. They will undoubtedly continue to grow in the future. While integration into the classroom has lagged behind growth in the number of competitive teams, experts predict that robotics will gradually become a more important part of the curriculum of physics and mathematics courses.